INTERNSHIPS IN HO CHI MINH CITY. 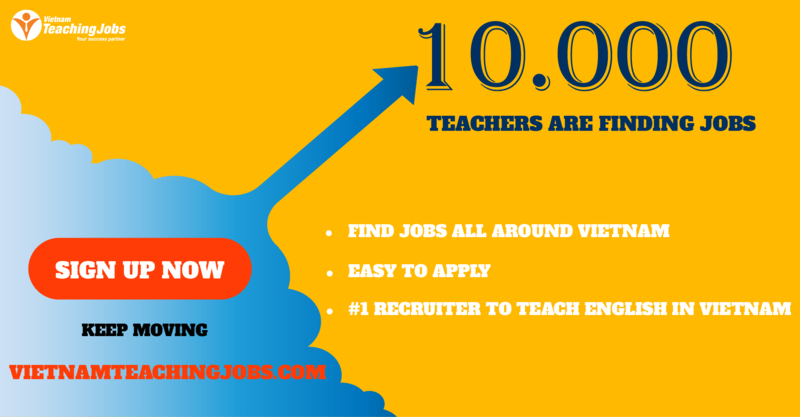 NO DEGREE OR EXPERIENCE REQUIRED! Are you ready for a challenge? Have you always wanted to travel the world, see new things and experience new cultures? Would you like to spend a semester in a massive megacity with a small town feel? A city which blends historical architecture and culture with modern luxury and entertainment? If the answer is yes, then Ho Chi Minh City, Vietnam is the place for you! 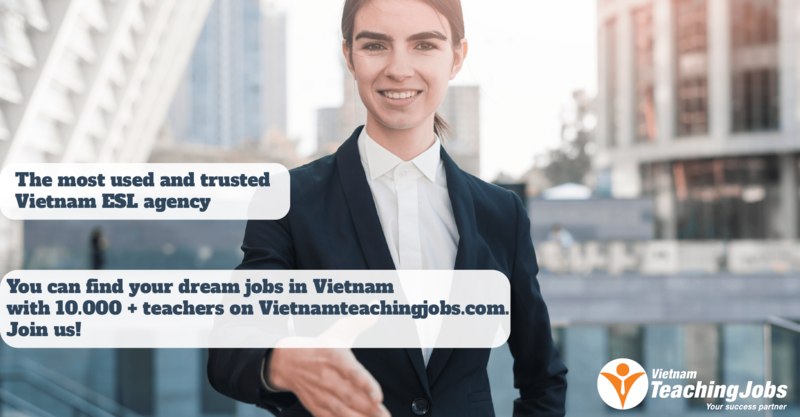 Vinalearn English Center is offering interns the chance to visit schools across Ho Chi Minh City, experiencing the challenges and rewards for providing English lessons at Vietnamese public schools. 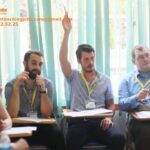 Interns at Vinalearn have the opportunity to inspire the next generation of Vietnamese while also experiencing Vietnam's beautiful scenery, bustling cities, rich heritage and phenomenally unique lifestyle. An Internship with Vinalearn lasts one semester (September-December) wherein your duties will include assisting our full-time teachers in the classroom, hosting school events and occasionally teaching classes of your own. Spending a semester in one of Southeast Asia's most vibrant and dynamic cities is a once in a lifetime opportunity and we hope to hear from you soon! Please include in your application your CV, Cover Letter and a scanned copy of your passport.